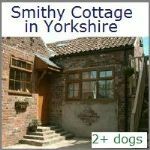 Dog friendly B&B found in the quiet picturesque village of Soulby. 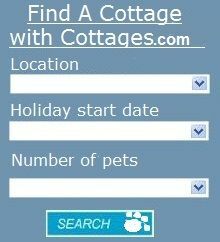 Our lovely village is situated between Kirkby Stephen and Appleby in the Upper Eden Valley in Cumbria..
B&B - A hearty Cumbrian cooked breakfast awaits you at Hall Close in the beautiful Eden Valley. 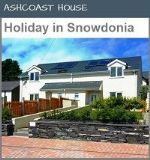 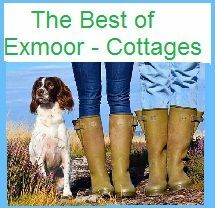 Quality ensuite accommodation, friendly atmosphere and excellent home cooked food. 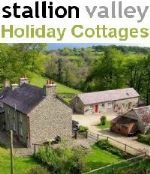 We are an ideal base for walking the unspoilt Eden Valley. 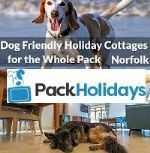 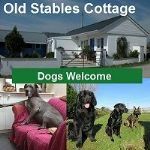 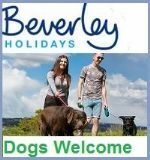 We offer a quality dog friendly ensuite accommodation, friendly atmosphere and excellent home cooked food. 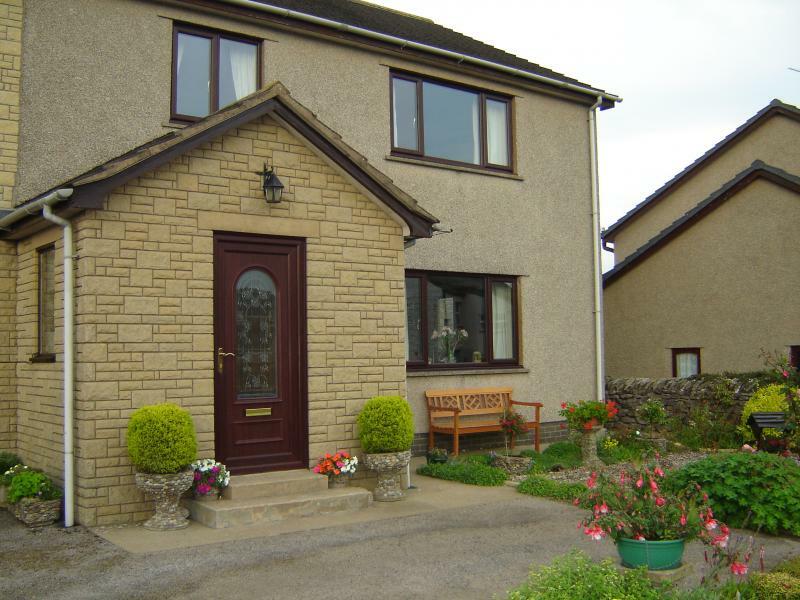 Hall Close is 2 miles away from Kirkby Stephen which has been awarded Calor Village of the Year for England 2009 and Northern Village of the Year 2009..
Hall Close accommodates for you all. 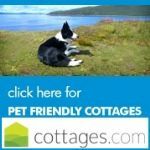 Whether it is a relaxing weekend, birthday treat or a break on your way to Scotland we will look after you. 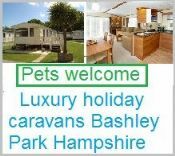 Hall Close has two ensuite rooms namely a double and a twin, each with TV and refreshment tray.